HUD when you need it. HIDE when you don't. Get the best of both worlds. 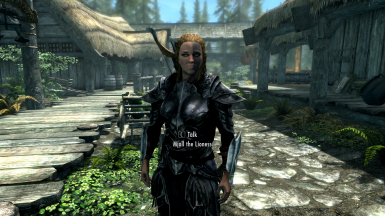 The usefulness of having a HUD with the immersion of having none. Attribute Icon Widget Soft requirement. It is necessary to hide the default attribute meters. 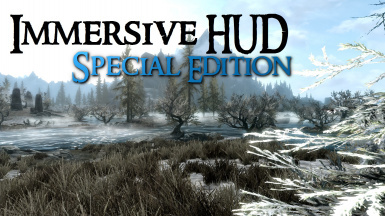 Immersive HUD - iHUD Special Edition - German Dies ist der orginal Mod und ist zwingend erforderlich. Fixed active effects so they are iHUD controlled. Fixed an issue where changing the linked nature of SkyUI widgets required a reload for active effects to appear. 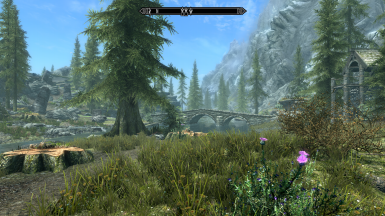 Small version change for the .esp to match Skyrim SE. Not critical, but I would advise updating. 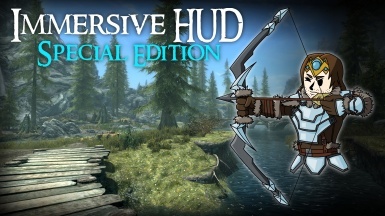 HUD when you need. HIDE when you don't. 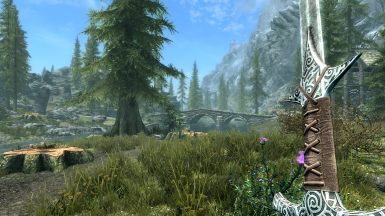 This mod is a beta test and will require SKSE64 that is currently in alpha test phase. Please understand that by testing SKSE64 at this stage you are using a tool that is currently unsupported by the devs and may have bugs/issues that could affect your game and even your save. But absolutely sure you are willing to take the risk before using SKSE64. Get updates on my mods/videos on my twitter channel. What does it let you do? 1. Toggle the compass with the 'x' key. You can change this through the MCM settings or by going to console and typing 'set iHUDKey to X' where X is the numerical scancode for the key. 2. 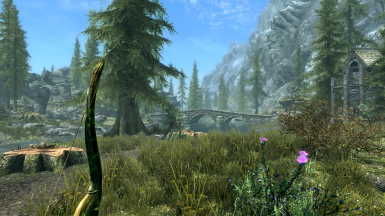 The crosshair is only visible when using a ranged weapon/staff or a spell, or when hovering over an activatable item. 3. Allows you to change the transparancy of the compass and crosshair seperately (see video). 4. Floating quest markers only visible when the compass is visible (see video). 5. Allow you to remove the sneak meter, but keep the crosshair when using bow, staff or spell (see video). 6. 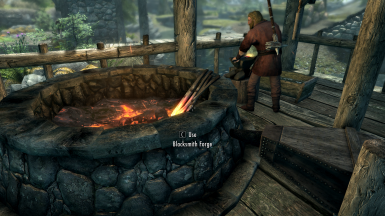 Speeds up how fast the magicka, health and stamina bars disappear once you regain 100%. 1. Click the Download with Manager button in the files section to download to NMM. 2. Activate the mod from the mods tab. Or if you prefer to manually install, just download the file and extract the files into the data folder. Make sure you check the iHUD.esp in you load order. Makes sure you have SKSE64 installed. 2) Activate the new version. Simple as that. 1. Deactivate the mod in NMM. 2. 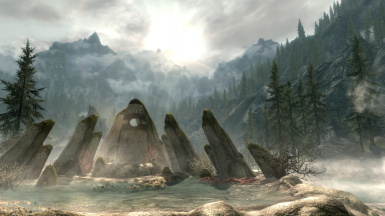 If you load your game and the compass is not visible, close the game and open up the SkyrimPrefs.ini file and make sure bShowCompass is set to 1. 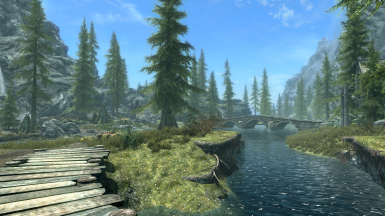 This mod would not be possible without the help and work of the SkyUI modding community, especially Schlangster, Kratos and Mardoxx. Also credit to the SKSE64 team for making SKSE64.